They are lovely! I recently read the Tonner BJD's squeak a lot. Do you notice that as well? Does that mean they are sturdier? 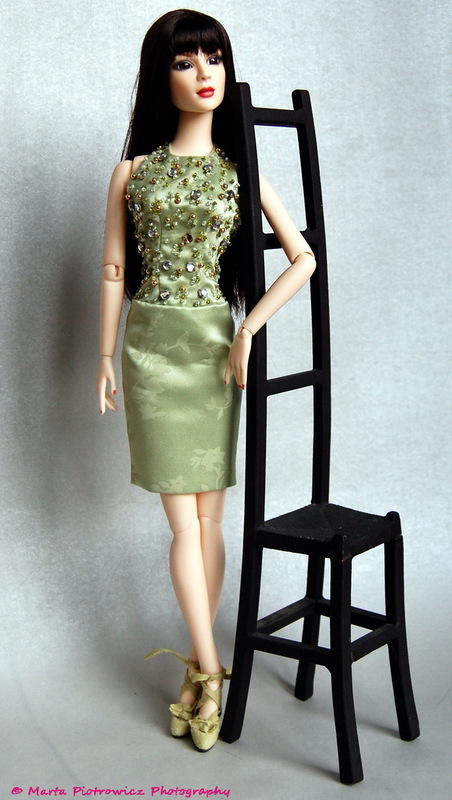 Royalty.Girl: I absolutely LOVE Tonner BJD's, they are very elegant and classic. They are made of fine resin, without any seamlines, "skin pores', very smooth and slim.